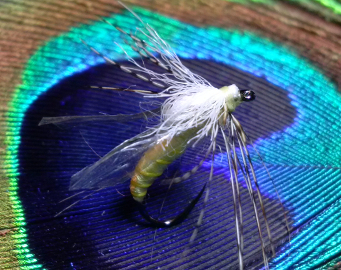 A fantastic Cranefly emerger pattern developed by Alec Medemblik and Arron Varga. It floats in the film nicely, and offers a great profile. Tie it in Soft Orange, Lt. Cahill, Lt. Olive, or Tan to match your local hatches.